SEBERANG Prai in Penang mainland has come a long way from being a sleepy cowboy town to becoming a bustling and developing residential and commercial giant. The main town in Seberang Prai, which is linked to Penang island via a 13km Penang Bridge is Butterworth. Other prominent towns include Bukit Mertajam, Seberang Jaya, Sungai Puyu, Prai, Nibong Tebal and Kepala Batas. Many major developments have been focused in Seberang Prai, which is touted as a catalyst for Penang’s growth in the 21st Century. Henry Butcher Malaysia expects the property market in Seberang Prai to remain stable in the second half of this year. The current stable economic and political environments, a relatively low unemployment rate, healthy gross domestic product growth, a manageable inflationary rate, and stable borrowing cost and interest rates are expected to soon boost property development in the area, which has been stagnant since 2016, the firm said in its mid-year review on Seberang Prai. It said volume of residential property transaction is expected to improve and prices to remain stable, especially those of medium-end houses below RM500,000. Prices for affordable homesbelowRM300,000 would continue to rise, particularly for landed houses in hotspots, in view of the strong demand and low entry point. The proposed Penang Master Transportation Plan would also have positive impact on property demand in Seberang Prai, particularly for projects in Raja Uda, Prai, Batu Kawan and Bukit Mertajam, it said. 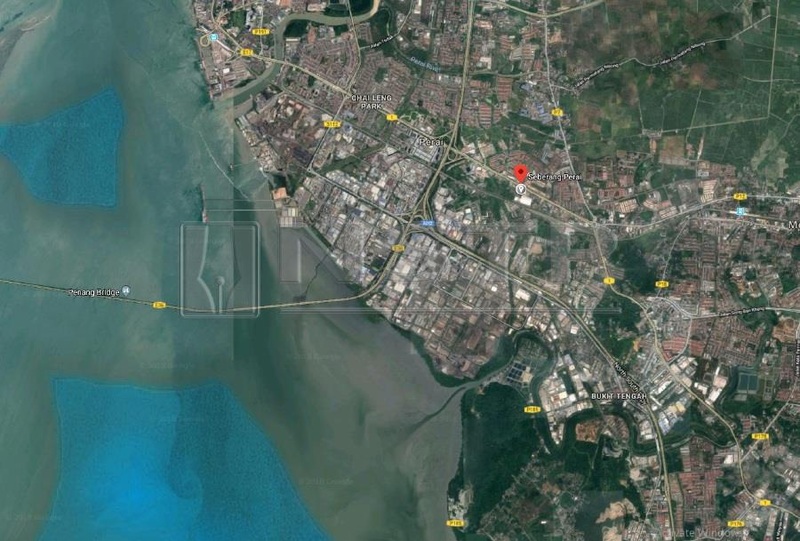 “It would also narrow the price gap between properties in Penang island and those in the mainland, if this integrated development plan materialises,” said Henry Butcher. Meanwhile, the performance of the development land sub-sector in Seberang Prai has also improved. According to Henry Butcher, total volume of transactions increased to 294 transactions in the first quarter of this year from 261 in the first quarter of last year. However, total value of transactions declined by 35.06 per cent to RM116 million from RM178 million during the same term previously. “All three districts in Seberang Prai recorded an increase in the total volume of transaction, whereby North Seberang Prai recorded the highest growth rate at 19.78 per cent, followed by South Seberang Prai at 18.52 per cent and Central Seberang Prai at 4.31 per cent. The performance of this sub-sector is expected to maintain at the current pace in the second half of this year and prices are expected to remain stable, it added.